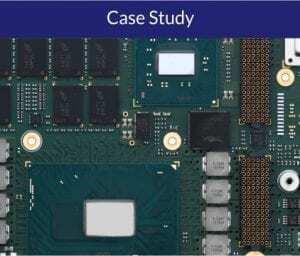 This Case Study explores the OpenVPX Specification. 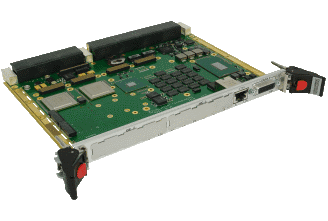 “OpenVPX has become the de-facto standard for ruggedized equipment used in defense applications, largely because the original VPX standard (ANSI/VITA 46) and the follow on OpenVPX standard (ANSI/VITA 65) were created with the help of many of the major defense contractors. 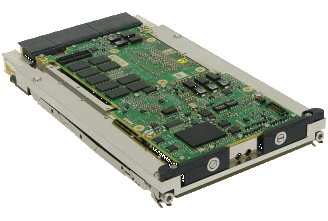 VPX based equipment has become widely accepted and deployed because the standard was created to support both rugged and air-cooled variants from the start”. To read the full Case Study, ensure you are registered on our website, and click download button below.